Nintendo has issued a word of caution to its partners in the mobile development space: go easy on the micro-transactions. According to a report by the Wall Street Journal (behind a paywall unless you have a WSJ subscription), Nintendo has asked its mobile partners to limit possible in-game spending, so that players aren’t pressured to spend unreasonable amounts on a single game. Micro-transactions can be hugely lucrative for free-to-play games, allowing players to buy cosmetic items – as in the battle royale game Fortnite, or Apex Legends – in-game currency for new weapons and items, or just advance more quickly through a game. While limiting overall profit, the thinking goes that Nintendo will retain its positive reputation by not looking to exploit young players, or those with cash to burn. Being a Nintendo fan isn’t always cheap either, as shown by the company’s reluctance to let older games drop in price. The move towards a paid subscription for the Nintendo Switch Online service, too, seemed like money-grubbing to some – even though both Xbox Live and PlayStation Plus did the same already. But seeing some restraint in a new source of income is, sadly, surprising in today’s market. Nintendo is no doubt mainly interested in stopping any bad press, but it’s reassuring for players nonetheless that they won’t be asked to shell out more than they’re comfortable with – or be refused a basic level of fun if they’re not big spenders. Many of us were surprised when Nintendo started paying attention to mobile games, after years of dismissing smartphones as a poor substitute for a dedicated handheld console like the New Nintendo 3DS XL – or the Nintendo Switch, of course. 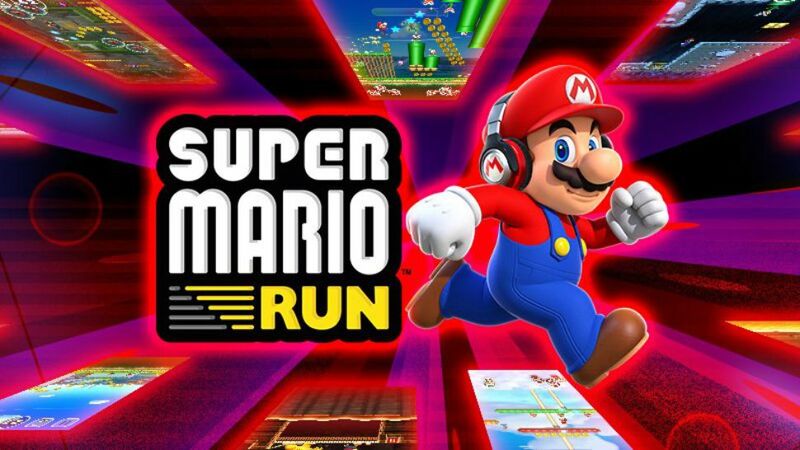 So far we’ve seen the likes of Super Mario Run, which veered on the side of up-front purchase, and Animal Crossing Pocket Camp, which went for a free-to-play model supported by micro-transactions – as did Fire Emblem Heroes and surprise hit Dragalia Lost.